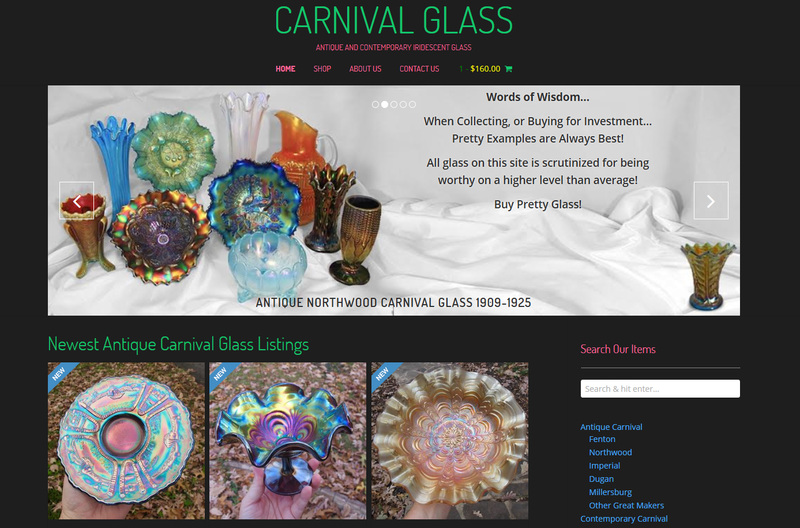 I haven’t been doing a lot of freelance over the past couple years, but I have just finished a great site called CarnivalGlass.com. First off, I should explain that Carnival glass is moulded or pressed glass, always with a pattern and always with a shiny, metallic, ‘iridescent’ surface shimmer. It is highly collectible, and is generally broken down into “antique” from around 1900 to the 1950’s and “contemporary” which is anything up to present day. The site is built on WordPress, using the venerable Woocommerce ecommerce engine for shopping cart. The site functions as a marketplace, so payments are setup to go directly to different owners, using a neat Paypal Adaptive integration. It’s also making use of the USPS API to pull real time shipping prices. Since initial launch, we’ve been working on fine tuning and SEO. I’m pleased to report that the SEO results on individual products is excellent. 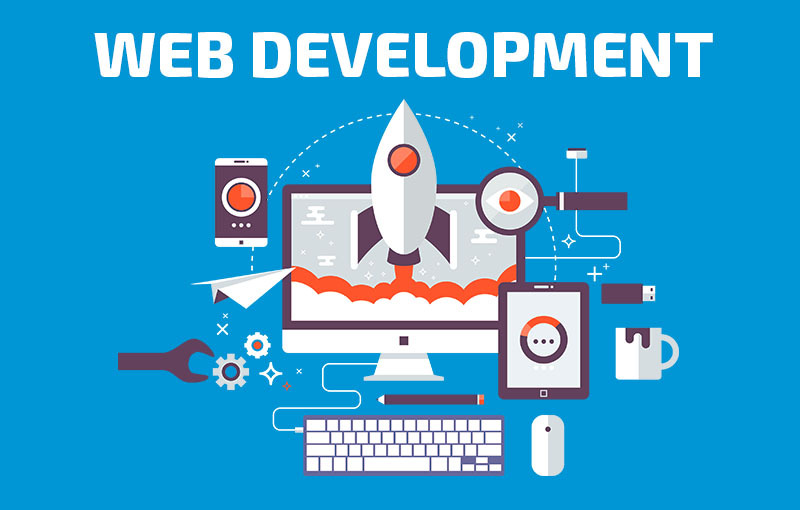 The main keywords for the site are an ongoing project. I’ve got to say this was one of the most enjoyable web development projects I’ve done in quite a while. Great customer, interesting requirements and a beautiful end product. Give it a check and enjoy!